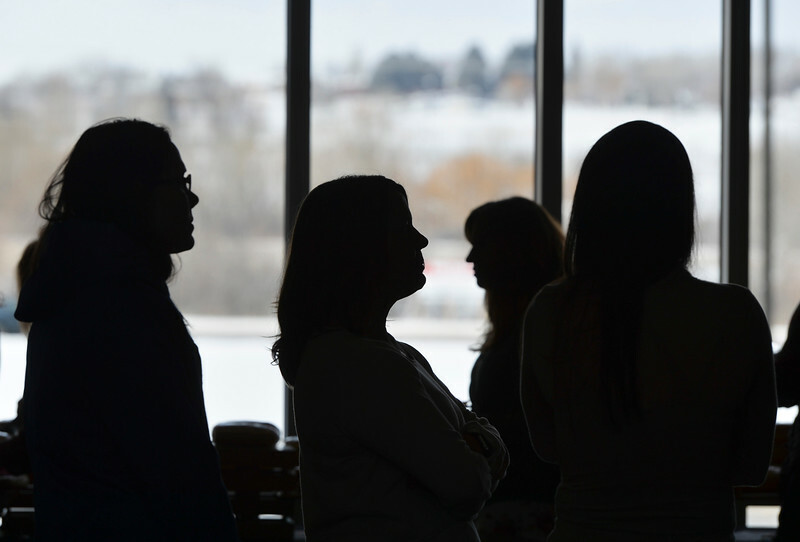 Attendees line up at the food table during the sixth-annual FAB Women’s Conference at Sheridan College Friday, April 6, 2018. 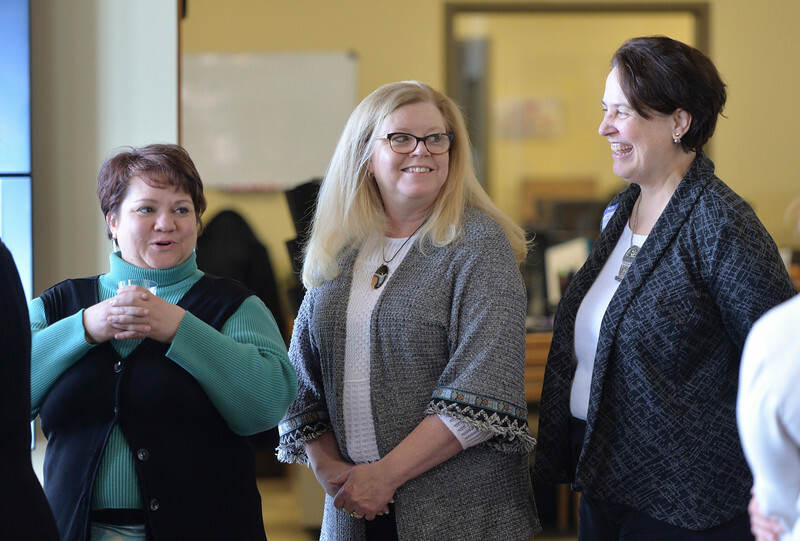 Attendees, from left, Kim Detmer, Janna Clements and MaryJo Johnson line up at the food table during the sixth-annual FAB Women’s Conference at Sheridan College Friday, April 6, 2018. 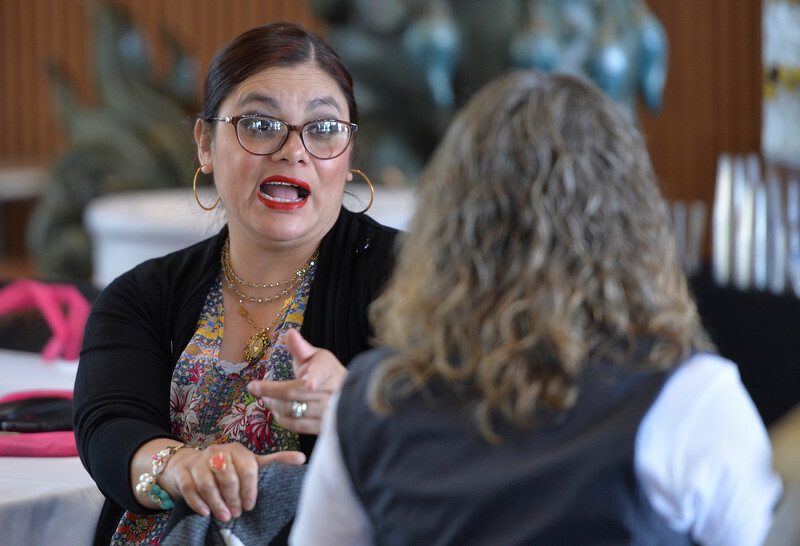 Zoila Perry visits during the sixth-annual FAB Women’s Conference at Sheridan College Friday, April 6, 2018. 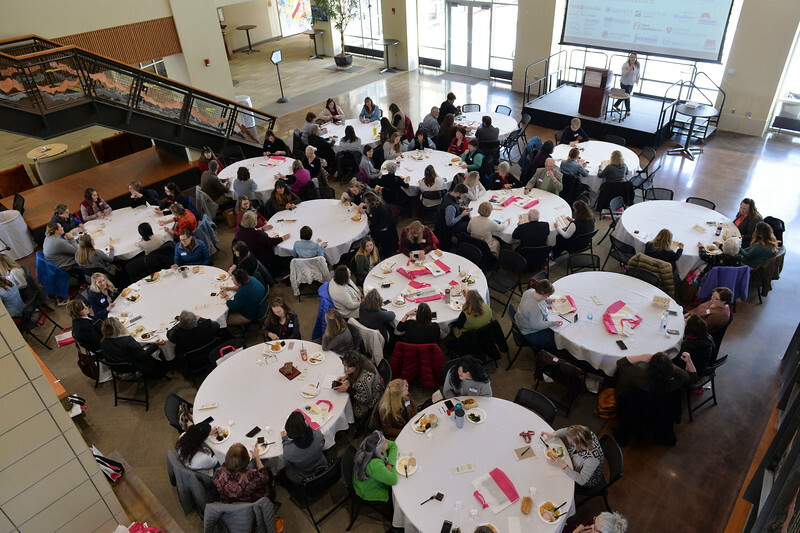 Attendees dine and visit during the sixth-annual FAB Women’s Conference at Sheridan College Friday, April 6, 2018. 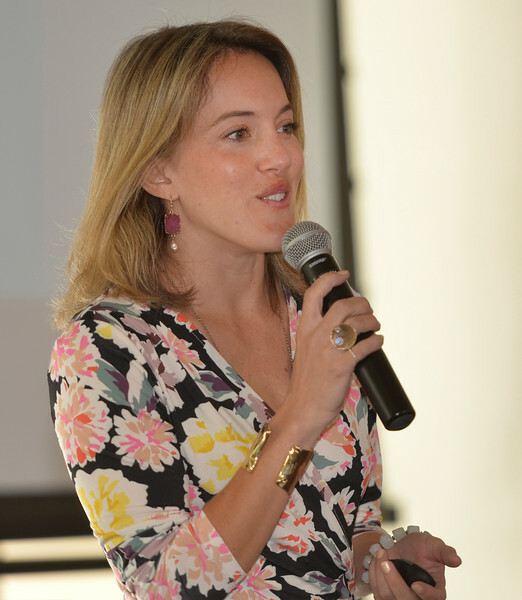 Ada Kirvin speaks during the sixth-annual FAB Women’s Conference at Sheridan College Friday, April 6, 2018. 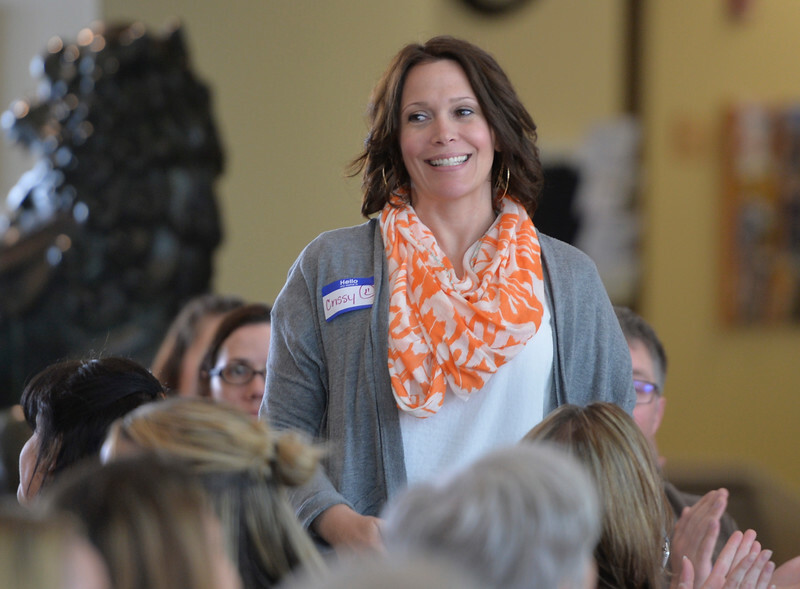 Lindsay Linton Buk speaks during the sixth-annual FAB Women’s Conference at Sheridan College Friday, April 6, 2018. 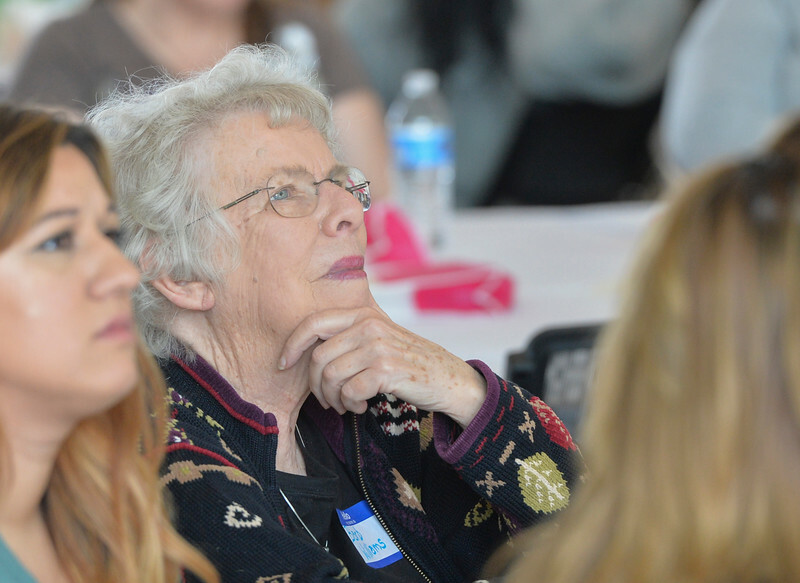 Woman of the Year nominee Barb Williams listens during the sixth-annual FAB Women’s Conference at Sheridan College Friday, April 6, 2018. 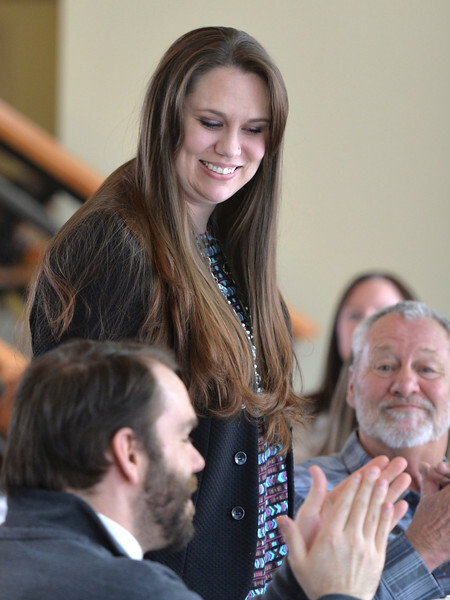 Woman of the Year nominee Sarah Heuck Sinclair is introduced during the sixth-annual FAB Women’s Conference at Sheridan College Friday, April 6, 2018. 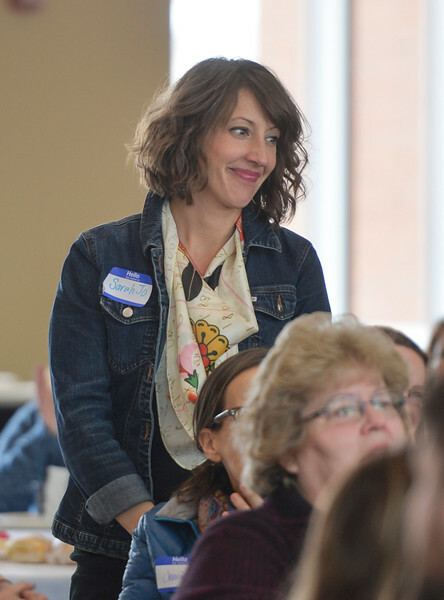 Woman of the Year nominee Brandy Campbell is introduced during the sixth-annual FAB Women’s Conference at Sheridan College Friday, April 6, 2018. 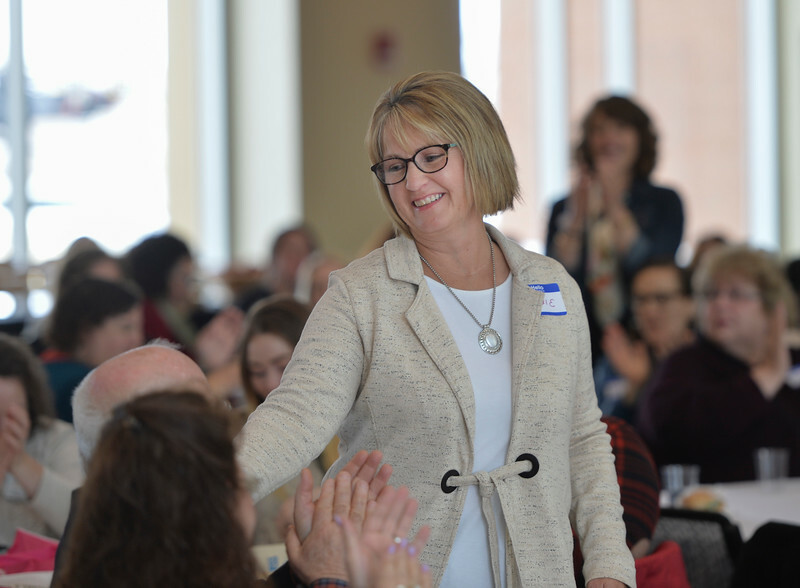 Woman of the Year nominee Crissy Hunter is introduced during the sixth-annual FAB Women’s Conference at Sheridan College Friday, April 6, 2018. 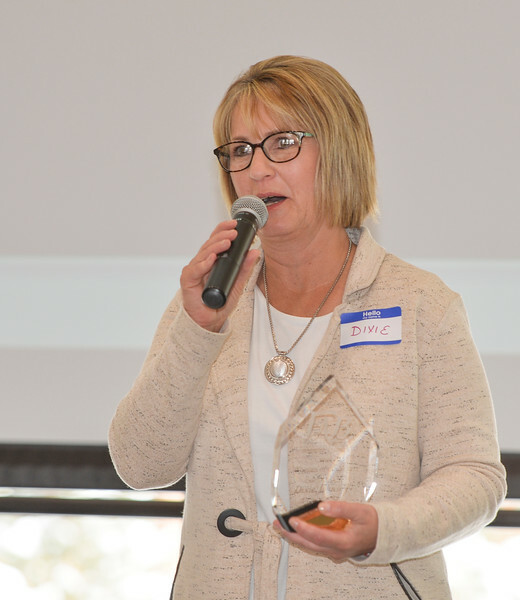 Dixie Johnson is named Woman of the Year during the sixth-annual FAB Women’s Conference at Sheridan College Friday, April 6, 2018. 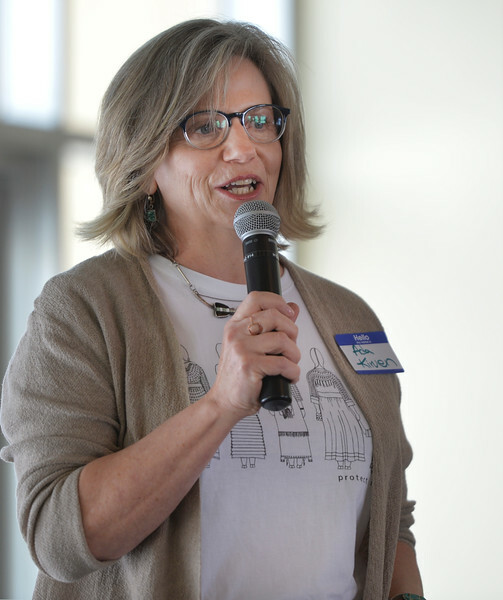 Woman of the Year Dixie Johnson speaks during the sixth-annual FAB Women’s Conference at Sheridan College Friday, April 6, 2018.